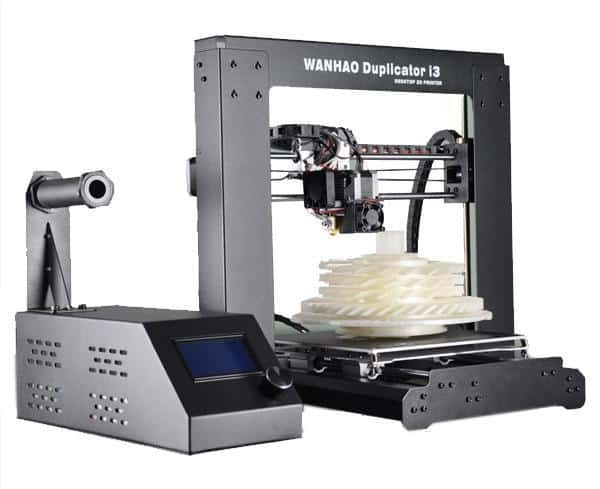 Wanhao i3 (Plus and Regular) EZABL Support Coming Soon! TH3D is working on a Marlin port for EZABL support as well as a free updated version of Marlin for the Wanhao (Also MonoPrice, Cocoon, and PowerSpec versions) i3 and i3 Plus Machines. The beta will be available for testing soon. If you are interested in testing out the non-ABL version for free please Contact Us to get the download and flashing instructions. You will need an Arduino Uno to flash the bootloader and we sell a kit here. We expect to have the final tested version out for these machines in 1-2 weeks. We have been working on it for a few months now but had limited development time due to orders and support. We have allocated more time for these machines as we know you have been asking for it. Thank you for your time and patience. We are looking forward to getting these kits working on our machines and yours!